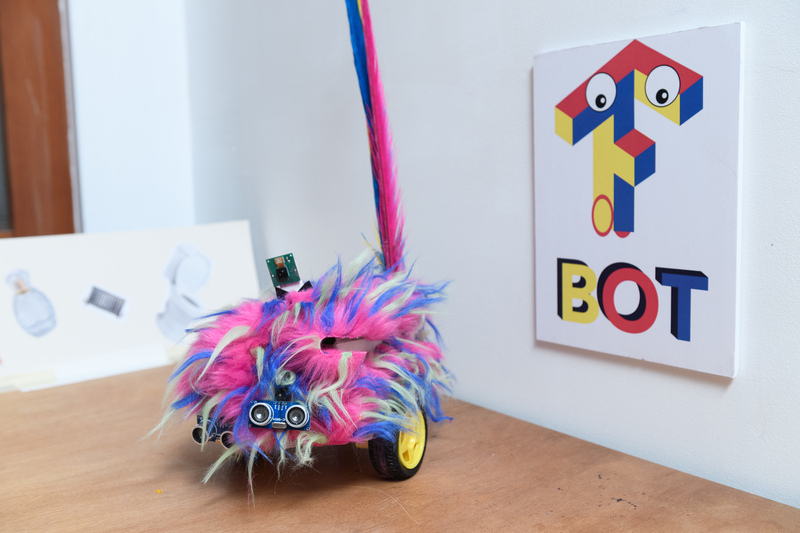 Tbot was an experiment to see what is possible with machine learning running on small devices. I would like to further develop out tbot into a platform for others to learn and experiment with robotics and machine learning. We envision better speech synthesization and additional features such as facial recognition, motion detection and increased mobility. We may consider making Tbot easy to integrate into any robotic device, such that it can be used as a component for a drone or similar.